Maynard was the host of the Triple J breakfast show when the current host was being born. 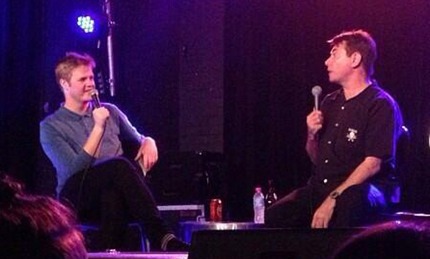 How has Tom Ballard’s 2012 been? What does he want to do next? What is his favourite song of the year? Why does Tom know who Maynard is? 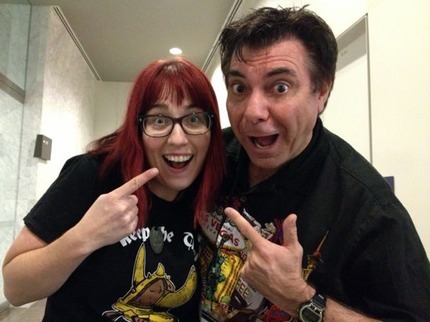 Rebecca Watson of Skepchick was in Melbourne last weekend for the Australian Skeptics convention. We spoke about hair dye technology, feminism, books and a very bisexual James Bond.